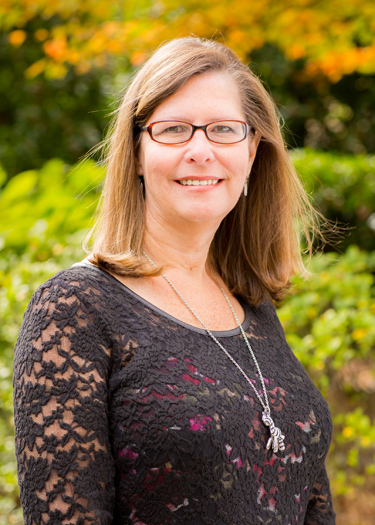 Sherrie Coffey is a 31-year veteran of the travel industry. She began her career with Delta airlines and has spent the last 20 with Brownell. Sherrie is passionate about travel, and her clients come back to her trip after trip, year after year because of her expertise and contagious enthusiasm. Sherrie specializes in family, adventure and independent travel all over the globe. She has spent extensive time traveling to places around the world, including the United Kingdom, Alaska, China, and the Caribbean. She is able to plan extraordinary adventures because she loves to experience what she proposes to her clients first-hand. Sherrie has done it all! From swimming with the sharks in the Caribbean to zip-lining in the rainforest – nothing is too adventurous for Sherrie!